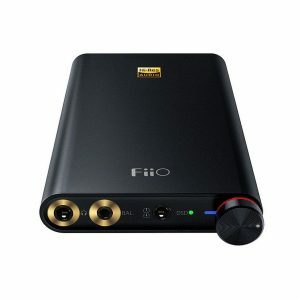 The Fiio A3 is a portable headphone amplifier designed for mobile Hi-Fi listening applications and is compatible with a wide range of headphones, earphones, and other in-ear monitoring systems. 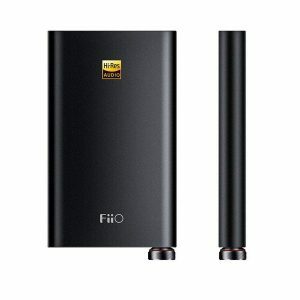 The all-aluminum alloy body and chassis of the amplifier shields against electromagnetic interference and the built-in rechargeable 1400 mAh battery provides approximately 16 hours of operation on a four-hour charge via mini USB port. 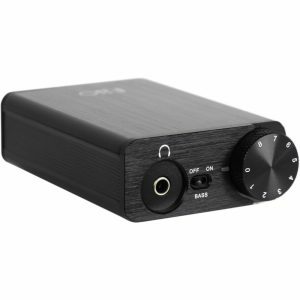 For I/O, it features an 1/8″ stereo auxiliary input and an 1/8″ stereo headphone output. 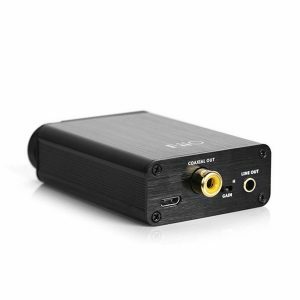 The device utilizes an OPA1642 as the voltage pre-amplifier and an AD8397 power amplifier to deliver a maximum power output of 450 mW at 16Ω (270 mW at 32 Ω) with a frequency response of 20 to 20,000 Hz, a signal-to-noise ratio of equal to or greater than 108 dB, and a T.H.D. of less than 0.004% into loads between 16 and 150Ω. 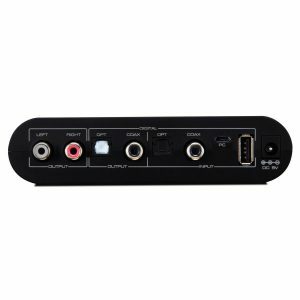 For controls, the amplifier includes a low-high gain toggle switch, a rotary volume control, and a fully discrete bass boost circuit that can be bypassed to decrease interference and lower the overall noise floor. 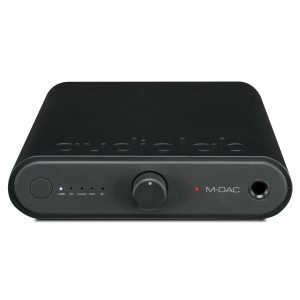 Solid build and solid performance make this portable amplifier a worthy addition to any portable setup. 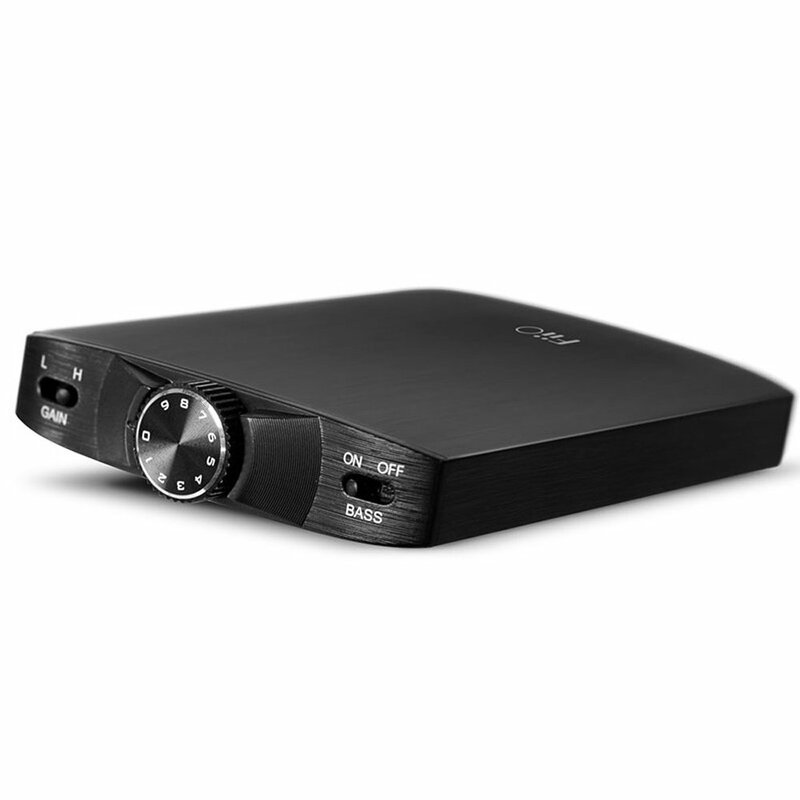 While not powerful enough to handle especially inefficient headphones it will power more efficient models very well giving them a dynamic and weighted response that might lack from lower quality/lower powered devices. 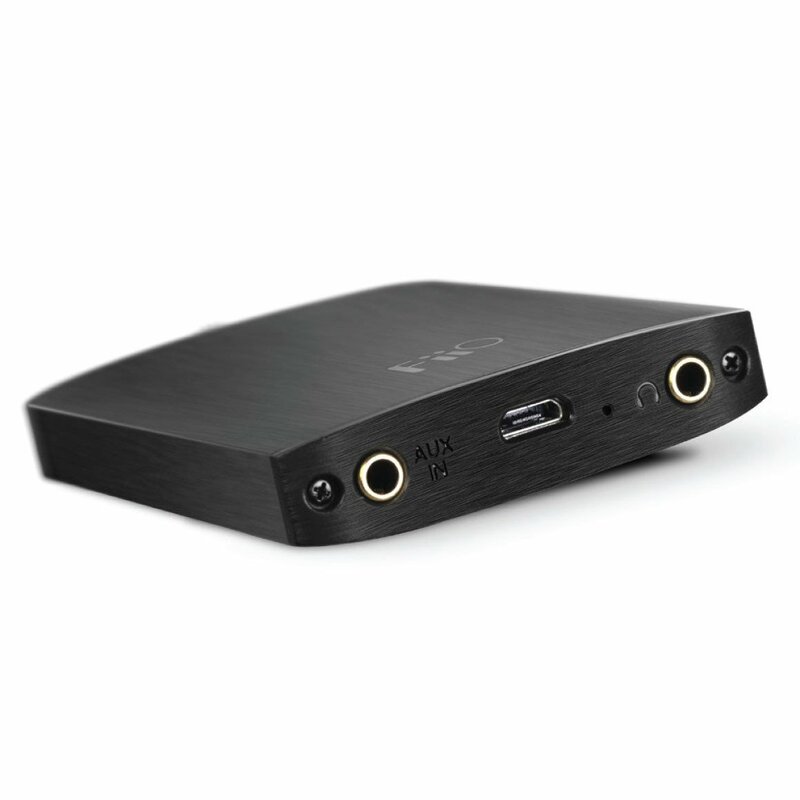 If your headphones need a bit of a boost this might be the answer.